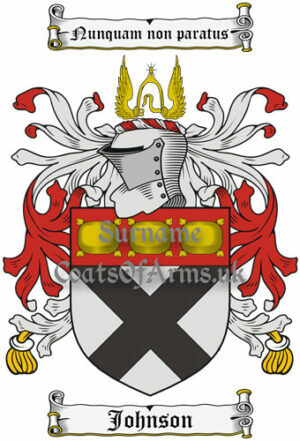 A high quality coat of arms image for most British, Irish, and many European surnames (not an instant download). 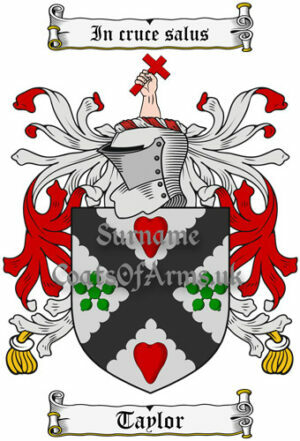 The coat of arms image and colours will be for the surname ordered. Order Processing: Normally within 24 hours. 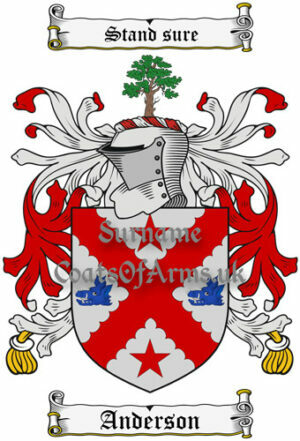 The coat of arms image shown here is a small (low quality) image, but the image you will receive will be much clearer and of a much higher quality (600dpi). These are transparent PNG files which can be printed onto your own background in very high quality to at least A3 (420 x 297 mm or 16.5 x 11.75 inches) in size without any noticeable loss of quality. Please see our Help page for download and printing help. Our Terms of Service page provides information regarding download links and order processing. Fully authentic, as recorded in ancient documents such as Burke’s General Armory and Riestap’s Armorial Général, amongst others. Normally the oldest known coat of arms most associated with the surname. Created in very high quality as a transparent PNG file. Other sites normally sell as a JPG with a white background, so your own background won’t show through, often at much higher prices. Carefully checked and rechecked to ensure the details and quality are of our usual high standard. Unique to us – we create these images ourselves and can create coats of arms images from scratch, normally at no additional cost. 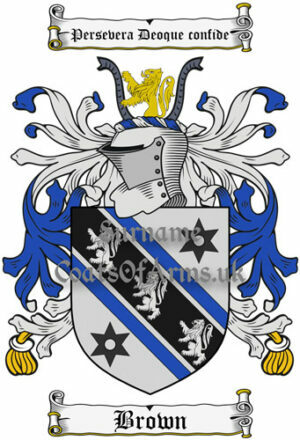 In addition, you can order any specific coat of arms (or family crest) or country of origin when ordering. Some coats of arms were registered (or granted) in specific countries or areas and there are often more than one coat of arms registered for the same surname. So if there’s one in particular you would like, please let us know when ordering or contact us with the details. 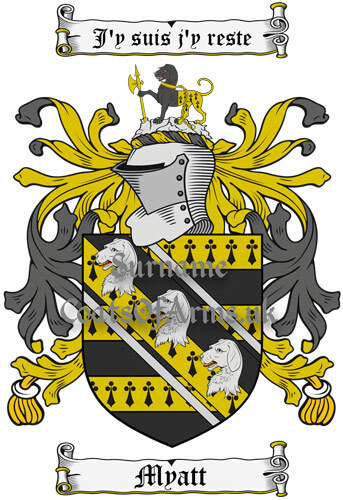 The coats of arms (family crest) images you can order from us can be used in many different ways and you are free to use any way you see fit. However, the images must not be resold (made available for sale anywhere else) and should not be used for commercial use (personal use only). Print onto your own paper and backgrounds (including family tree sheets). Display as a digital image. Apply to ceramic and other surfaces (i.e. mugs, drinking glasses and tankards, tiles, plaques, etc.) using waterslide decal transfers and sublimation printing. Iron on to fabrics (t-shirts, cushion covers, white aprons, etc.) with iron-on transfer paper. Display on a house number plaque. Print onto printable cross stitch material for that unique gift. Print onto blank printable greeting cards for that special personalised greeting card.